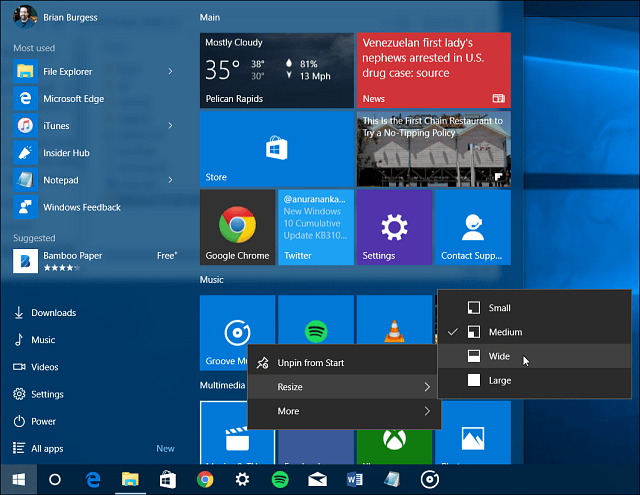 Microsoft today released its latest big update for all Windows 10 users. Here’s a look at what’s new and what you can expect from Windows 10 Fall update. Microsoft today released its latest big update for all Windows 10 users. This update is what we would previously refer to as Service Packs, but now that Windows 10 is operating as a service, the company is referring to version 1511 or build 10586 as the November update. 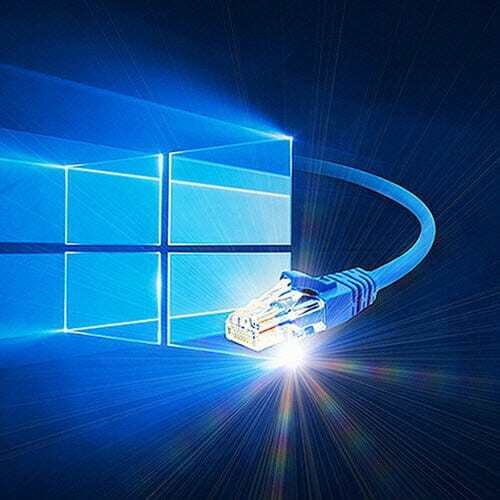 Members of the Windows Insiders program have been evaluating new builds for this update since the initial July release of Windows 10, which was codenamed Threshold 2 (TH2). What’s New in Windows 10 November Update? There is a decent amount of improvements in this update. 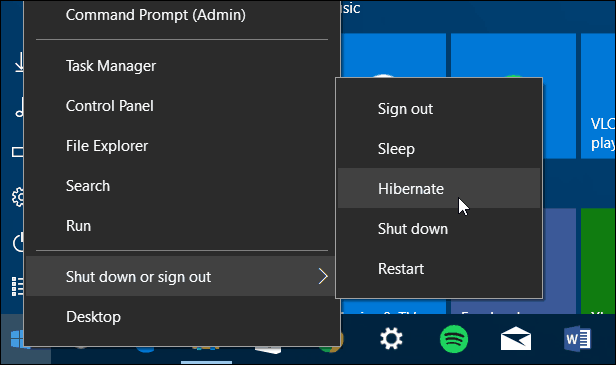 There isn’t a single new blow away feature, but instead are hundreds of tweaks and enhancements that that make Windows 10 more secure, reliable, and make Windows 10 feel more well-rounded and complete. An updated color scheme will make a lot of users happy. When Windows 10 was initially released, it looked bland with just a white title bar. Now you can add color to it to make it feel more like the Windows you’re used to. To set it up go to Settings > Personalization > Colors. Then turn off the Automatically pick an accent color for my background option. That will bring up a palette of accent colors you can choose. Also, notice in the screenshot below that system icons received a design overhaul, too. Title bars get color and are less bland. System icons also have received a makeover for a more tight modern look. Improved context menus have a new consistent modern look and are spaced out better for easier use on touch-based devices. Start menu improvements include the ability to show more tiles (up to 2048) and create a fourth column. With the new context menus, you have an improved way to manage tiles i.e. resizing and pinning items. 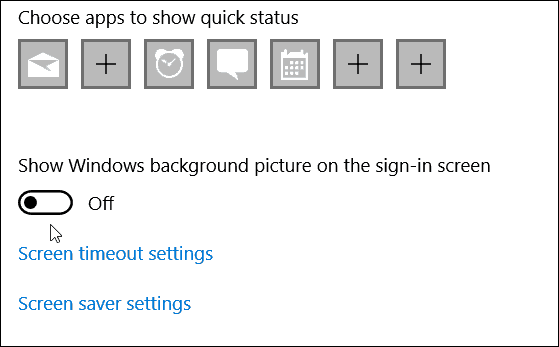 Disable the Windows sign-in screen background by heading to Settings > Personalization > Lock screen and uncheck Show Windows background picture on the sign-in screen. Installing apps to external storage devices is finally available. This lets you put larger sized apps (like games) on an SD card or another external drive and save space – perfect solution for users with an SSD with lower storage capacity. 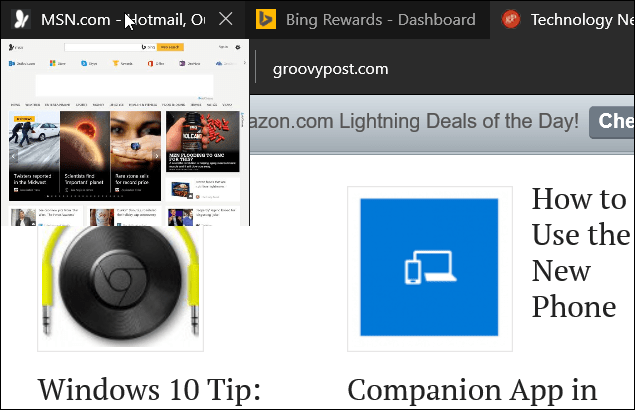 Microsoft Edge gets new features but unfortunately, the one we all want the most – extension support – isn’t one of them. 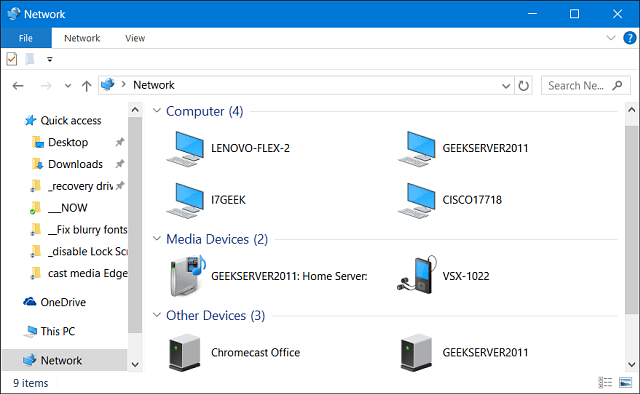 The new features that are available, though, are syncing Favorites, Reading list items between PCs, tab previews, and casting media from sites like YouTube or Facebook to Miracast or DLNA devices. 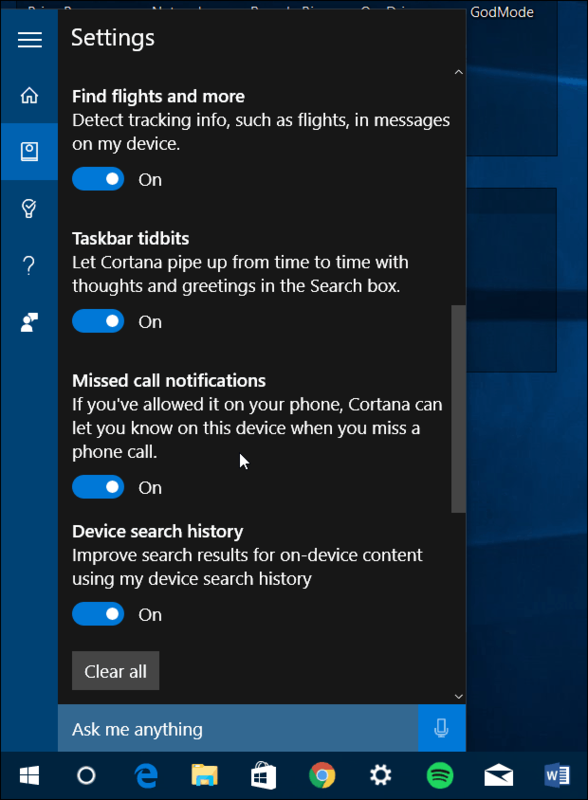 Cortana gets a large number of improvements in this update. You can now use it with local accounts as well as your Microsoft account. Cortana can also keep track of your booked events like concerts and movies via email confirmations. It will also provide you a reminder two hours before the event start time. Ask Cortana is a new feature that allows you to highlight text while reading a PDF in Microsoft Edge. And, if you’re a person who uses a pen with Surface, Cortana understands your inked notes and digital annotations. A ton of new app updates will be in this build and improve upon the built-in apps and those you’ve downloaded from the Store. Getting the new Update is simple. Just head to Settings > Update & Security > Windows Update. Or, if you don’t care to get a jump on it, the update will install automatically, just like previous updates. This update will install like previous cumulative updates you’ve received in the past, of course, this will be larger and take longer to install, and restart is required. This latest new update is rolling out in stages, and not everyone is going to see it at the same time as Microsoft exec Gabe Aul posted on Twitter. Update 11/13/2015: It’s the day after, and several users have said the update hasn’t arrived yet. If you fall into this boat, you can update manually using Microsoft Media Creation Tool. 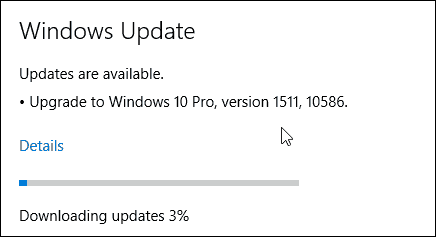 When you do an upgrade, you’ll be going directly to the latest version of Windows 10 which includes the latest update. You shouldn’t need to worry about upgrading, and then updating the upgrade. Over the coming weeks, we’ll be taking an in-depth look at some of the new features and improvements. What is your opinion of the new features offered in this update? Let us know in the comment section below. And if you’re having trouble with the update or want to talk more about the fall update with other Windows users, head over to the Windows 10 Forums. Used Windows MediaCreation tool to upgrade with no problems – both pc and laptop. Took some time for my oldish laptop but pc upgraded in about 60 minutes. Worth the anticipated wait? Well, hold tight and we’ll soon find out whether we’re on a roller coaster or a slow moving bus or, maybe, a fast moving Ferrari! Most of all I was looking forward to being able to save apps to my (D) Drive which has much more storage space than (C). But is it only for NEW apps you can choose where to save? I see that the option to MOVE is still greyed out and is unresponsive. Presumably this option is going to be activated sometime, if not now? What will happen if I try to move an app from (C) to (D) using the MOVE option in a right-click context menu? I wish that Microsoft had given us a real color palette to use for the colors. I had that in Win 8.1. Not at all happy with colors they give us to choose from. I have several machines running Win10 home and one I rolled back to Win7. I am not totally happy with Win10, nor the premise of it being a “service”. A service “serves” you, not dictates to you, gives (downloads) unwanted items, and becomes a basic pain in the rear. I am particularly irritated with ‘runtime broker’ running up cpu time until a system crawls. Research tells me this issue has been around since Win8. 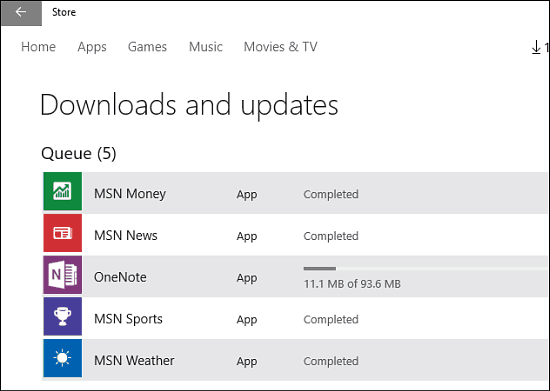 MS wants to blame “ill-behaving” apps. 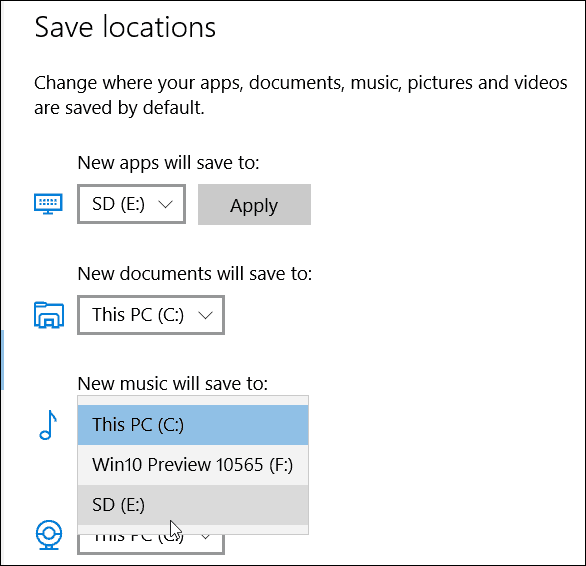 My thought is, if the app worked before Win10, it should work after Win10. This issue has been ignored far too long. I downloaded the November Update, but after download completed it shows status as failed. Also it is not downloading again. Maybe I wasted 3GB data on this failed update because it doesn’t even show any change. Cortana on local account is not working….and it sound like MS is surprised that several reports had announced it was available within the November 2015 release. Post your comments over on the Technet thread…..